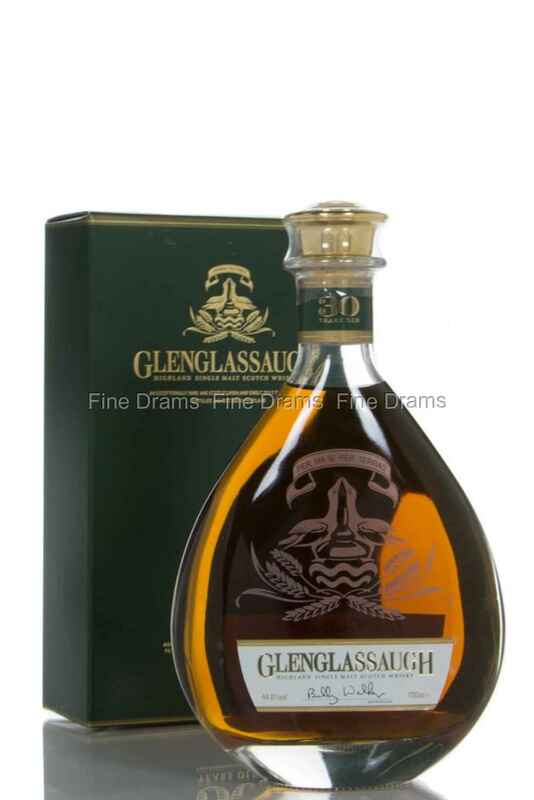 The Glenglassaugh 30 is presented in a beautiful terdrop decanter, and is the first expression released by the new owners, BenRiach. Matured for 30 years in their costal warehouses, in what must have been a high proportion of sherry casks. It exudes elegant sherry characteristics along with rich fruit and delicate old oak.